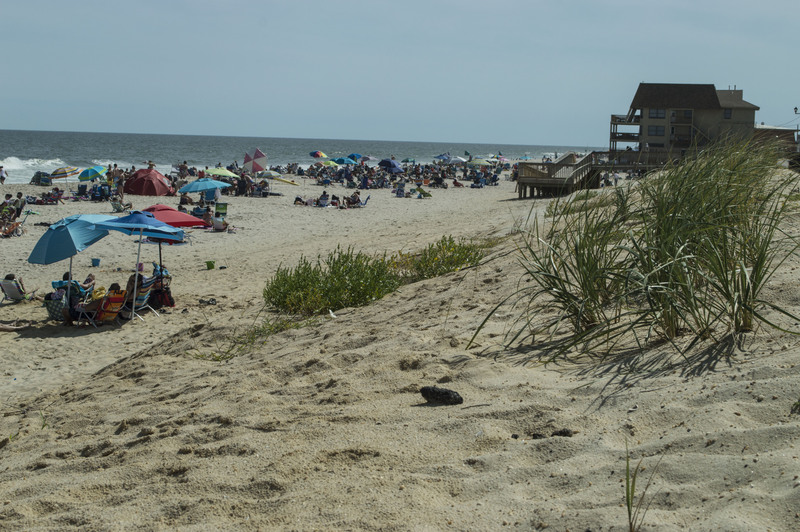 Volunteers are being sought to help plant dune grass along the oceanfront in Ortley Beach this coming weekend, Toms River officials said. This event was held yearly prior to Superstorm Sandy and involves welcoming public volunteers to plant dune grass that the township will supply. Volunteers are asked to come to the Fourth Avenue lifeguard building this Saturday, Nov. 5, between 9 a.m. and 12 noon, when the event will be held rain or shine. Officials advise volunteers to dress for the weather and wear comfortable shoes. A shovel handle, surf fishing spike, or other implement capable of creating a hole in the sand is a useful tool for volunteers to bring. “No sign-up is required, just show up to help us plant,” an announcement said.